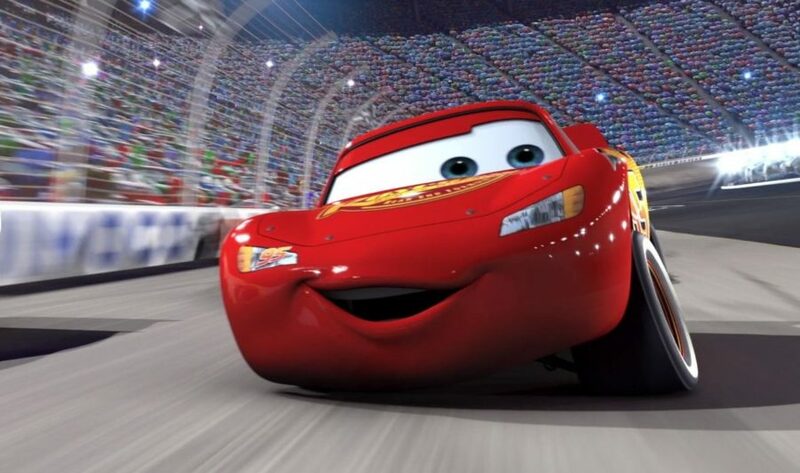 To us, Owen Wilson’s role as Lightning McQueen is an iconic part of the Disney/Pixar Cars film franchise. His instantly recognizable voice is one of the things that makes Lightning such a likable protagonist. And of course, the movie wouldn’t be half as great without Owen Wilson saying “wow” so many glorious times. But it turns out, not everyone is as impressed with Owen as Lightning as we are — especially Owen’s two sons! We learned this news on a recent episode of Jimmy Kimmel Live. When the talk show host asked Owen if his sons were super pumped that their dad is actually the voice of Lightning McQueen, the answer kind of surprised us. "Yeah, I kinda feel like they should be more excited. This is my Fast and Furious, let's get some energy going here. I think part of the problem is I'm not 100 percent sure they believe me. '" As it turns out, Jimmy’s daughter happens to love Lightning McQueen — so much so that she sometimes asks her dad to call her Lightning. Jimmy also reveals a pretty impressive pancake that he made, which looks exactly like the shiny red sports car. Aww, what a dad. Poor Owen. We’re sure that someday his kids will give him the admiration he’s looking for! And don’t forget that Cars 3 will be hitting movie theaters on Friday, June 16th. This film shows Lightning hitting on some hard times, so we’re antsy to see how it all plays out for him.